Results received from this calculator, comparison, chart, and/or other data methods are designed for comparative purposes only, and accuracy is not guaranteed. 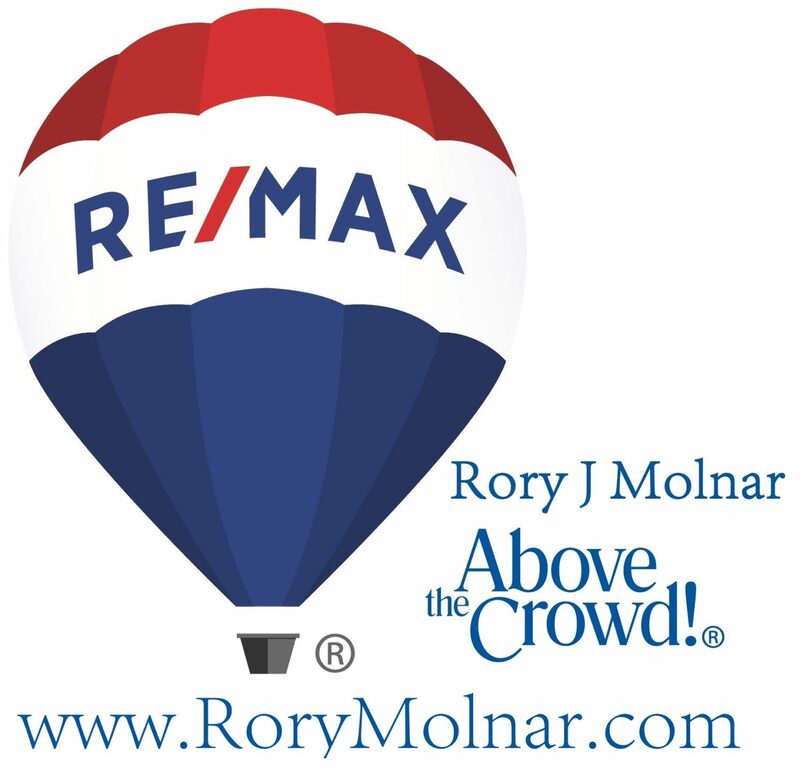 RE/MAX Four Seasons Realty does not guarantee the accuracy of any information available on this site, and is not responsible for any errors, omissions, or misrepresentations. This calculator does not have the ability to pre-qualify you for any loan program. Qualification for loan programs may require additional information such as credit scores and cash reserves which is not gathered in this calculator. Information such as interest rates and pricing are subject to change at any time and without notice. Additional fees such as HOA dues are not included in calculations. All information such as interest rates, taxes, insurance, PMI payments, etc. are estimates and should be used for comparison only. RE/MAX Four Seasons Realty does not guarantee any of the information obtained by this calculator.